Social media offers never-ending possibilities. It is a huge part of our daily life - both, private and at work. When it comes to medical experts and pharmacovigilance, social media offers new opportunities; all undesirable and unexpected side effects as well as abuses and misuses of medication can be identified faster than ever before. Pharmacovigilance is defined by WHO as "the science and activities related to the detection, assessment, understanding and prevention of adverse drug effects or any other possible drug-related problems." What are the goals and challenges with Pharmacovigilance? What are the exact benefits of social media in conjunction with pharmacovigilance? Has the internet changed our relationship with health? What are the benefits compared to conventional sources of information? What are best practices of social media monitoring? 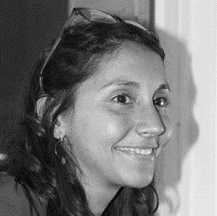 Laura Calao did her MBA in International Marketing and works at LexisNexis BIS France since 2013 in the field of international Lifesciences and Media Intelligence. Previously she worked for 1 year in the pharmaceutical industry and for 7 years at the Healthcare department of the IFOP institute. 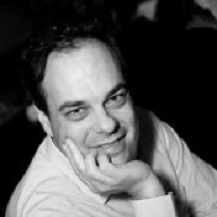 Jean-Christophe Lahary has more than 20 years of experience in media. In 2012, Jean-Christophe joined LexisNexis BIS France as a (Social) Media Monitoring expert.